The first thing to check is whether the company you will employ has all the necessary permissions, licenses and certifications. 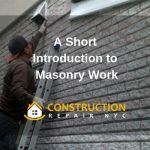 For example, in New York and surrounding areas, even clearing the debris of pavement require has regulations attached and need proper licenses. So make sure you check the paperwork. 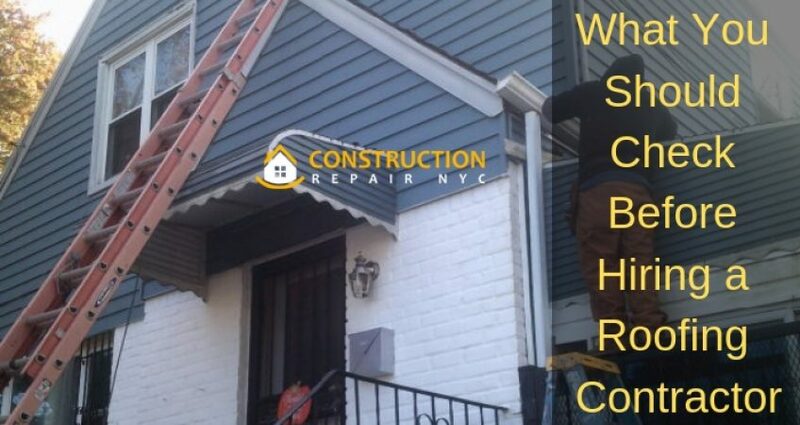 You must ask the general contractor Queens NY how long they have been in the business. Someone who has had long years in the trade will anyway proclaim it loudly in all their advertising and brochures. But if you do not see it, don’t hesitate to ask. 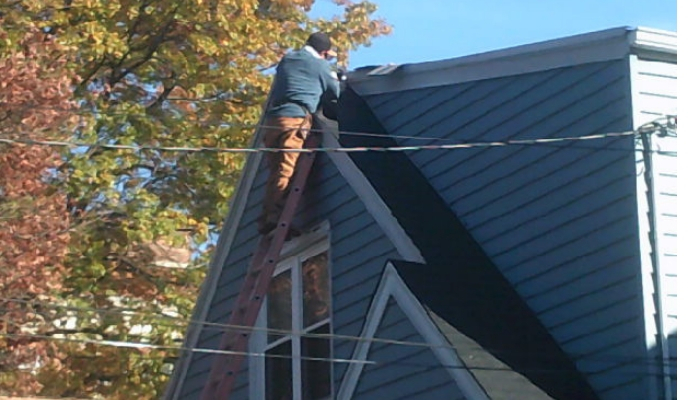 Since we are talking about roof work, you must also specifically ask about their experience in roofing. If you already have taken a few references from your friends or neighbours before shortlisting a particular company, then you have already begun well. Ask the company to also cite a few more references whom you can speak to for taking feedback about them. 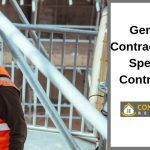 A good general contractor Bronx NY would be more than happy to provide you with several references. 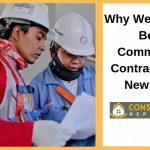 When you are comparing several prospective construction companies, the money they will charge will, of course, be part of the discussions and impact your final decision. But you need to be aware that different companies quote their prices in different ways. Some would get all the labour and materials, while others ask you to get the raw materials. 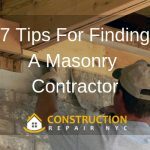 Some contractors might later on charge you for clearing the debris, so while comparing costs, make sure you understand every aspect. 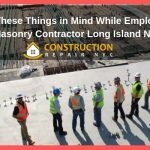 One last thing to look at before you sign up a roofing contractor Queens NY is the detailed paperwork. It should not only have a detailed breakdown of the costs, but also the details of the agreed way out when there are delays in construction. The agreement must be comprehensive enough to prevent either side to take advantage of the other.